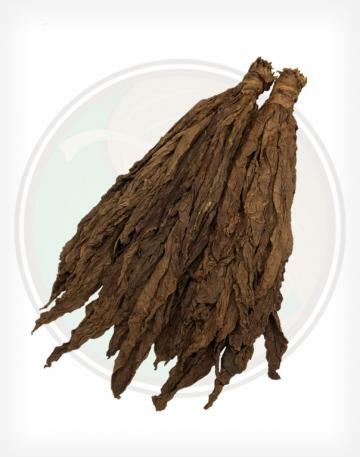 Our Fronto / Dark Air Cured Tobacco Leaf (ALO) is this year's latest crop. Over time, this leaf will become darker, and less potent, but is still a top-shelf seller. The (ALO) code signifies that it was grown in America. With this leaf, you can expect to find a very high percentage of perfect or near perfect leaves, and a very low percentage of leaves with imperfections of holes. 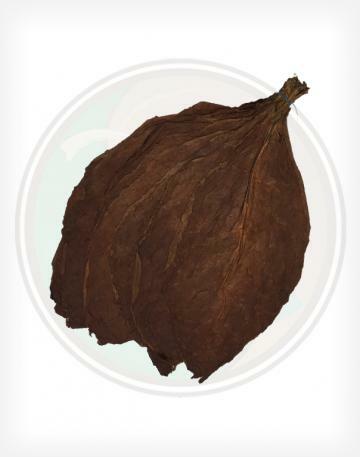 This is our darkest and thickest Dark Air Cured whole leaf tobacco. 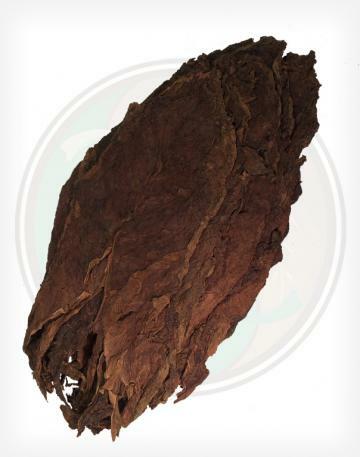 If you are looking for a dark, thick, strong grabba leaf, this is the right leaf for you! - Our Dark Air Cured Fronto Leaf arrives with a mild fresh harvest scent, which compliments it's moist freshly grown appearance. - Our Dark Air Cured leaves are thick, robust, easy to handle, and a joy to work with. 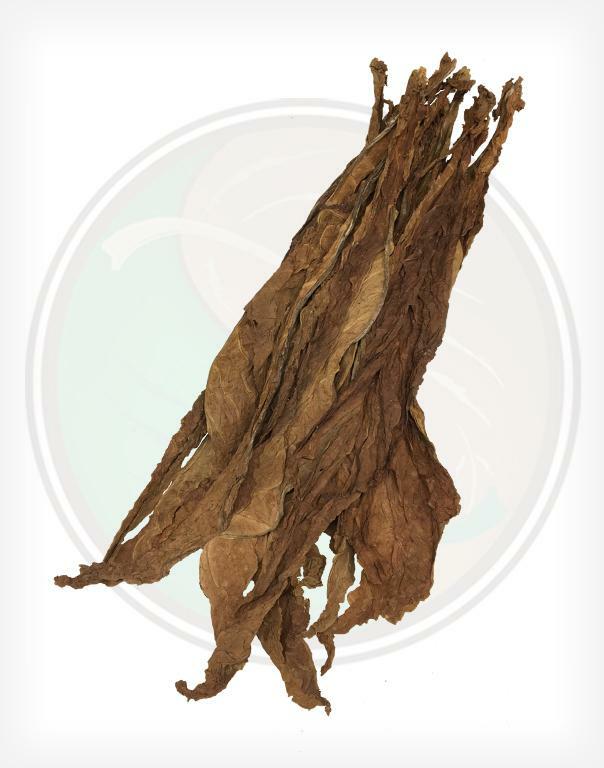 - Like the name sounds, the Dark Air Cured tobacco leaf has a beautiful color, similar to that of the CT Maduro; but, because this crop has been harvested so recently, it has wonderful red and brown tones that darken over time. 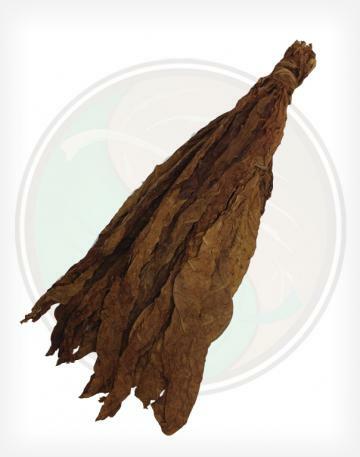 - Our Dark Air Cured fronto tobacco leaf, sometimes known as grabba leaf, is a strong, bold smoke. 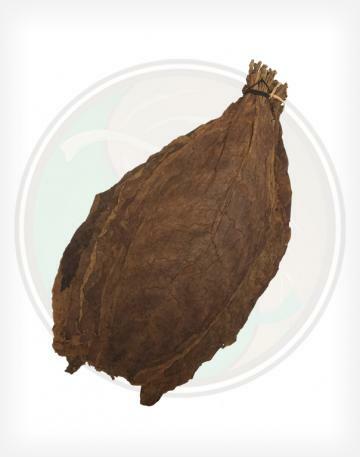 Used primarily for roll your own, this tobacco leaf doubles as a great cigar wrapper, binder, or filler.